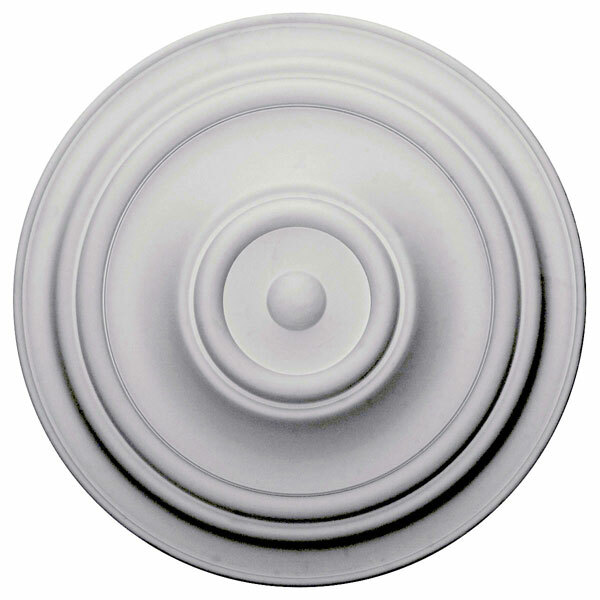 Increase the value of your home with a low-cost easily installed medallion creating a timeless focal point. Completely change the appearance of a drab or older style ceiling. A decorative ceiling medallion can really make a difference by adding a finishing touch to your light fixture. Medallions add dimension and texture, character, and vintage charm with limitless designs to match every décor style. And we offer the largest collection of designs to give you that special look you desire.